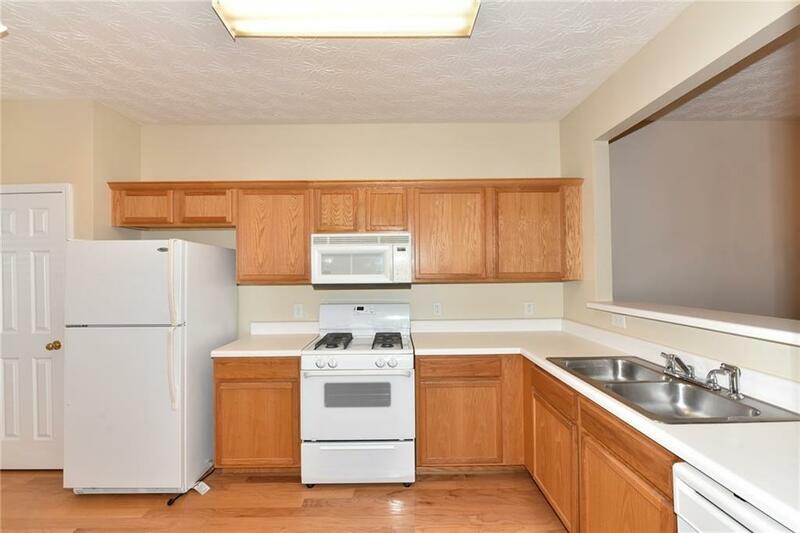 Hurry, this desirable townhouse will not last long. 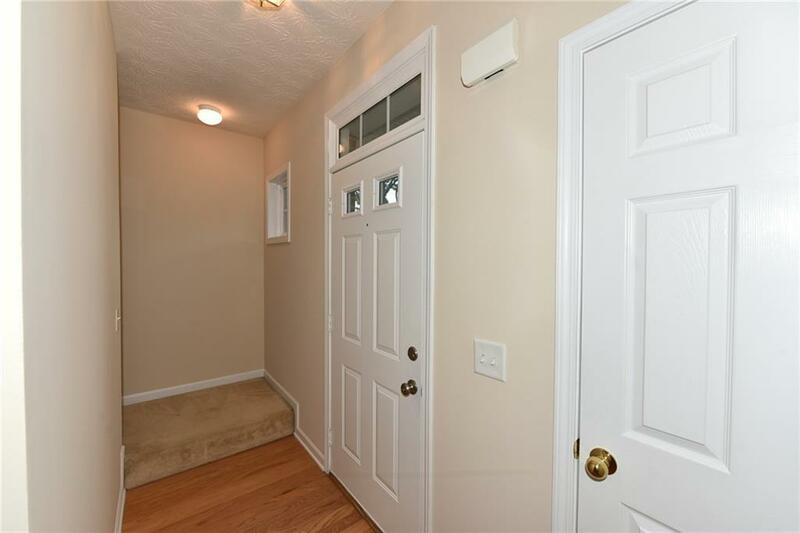 You will not be disappointed by this clean 3 bedroom townhouse, in top school district. 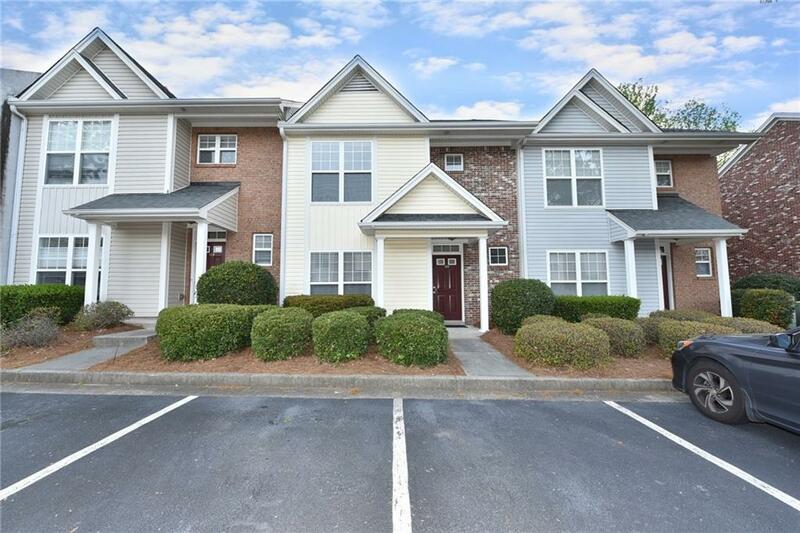 Close to I-85, Gwinnett Brave's Infinity Center, shopping, restaurant and medic facilities. Everything you need just minutes from your front door. New carpet on the main level and fresh paint throughout the inside. 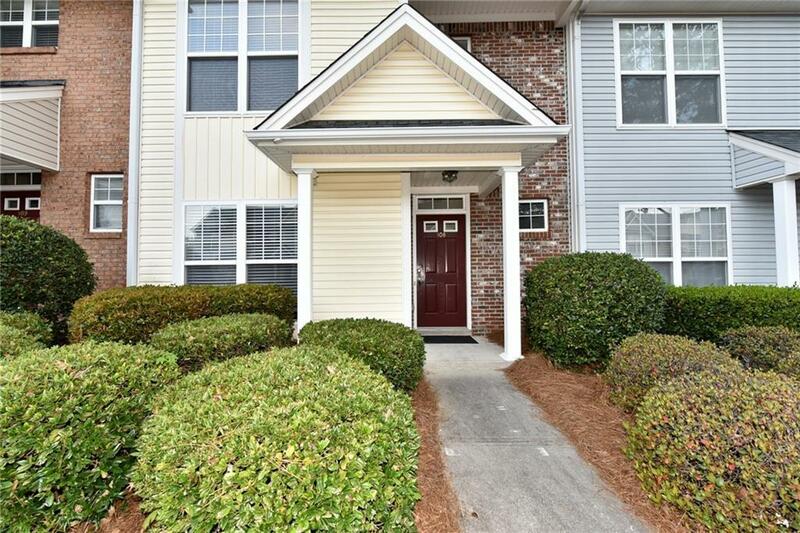 This open and light filled townhouse is the best value in the Peachtree Ridge cluster. Patio with additional storage room in back to enjoy 3 seasons in Georgia with barbecues and entertaining family and friends.